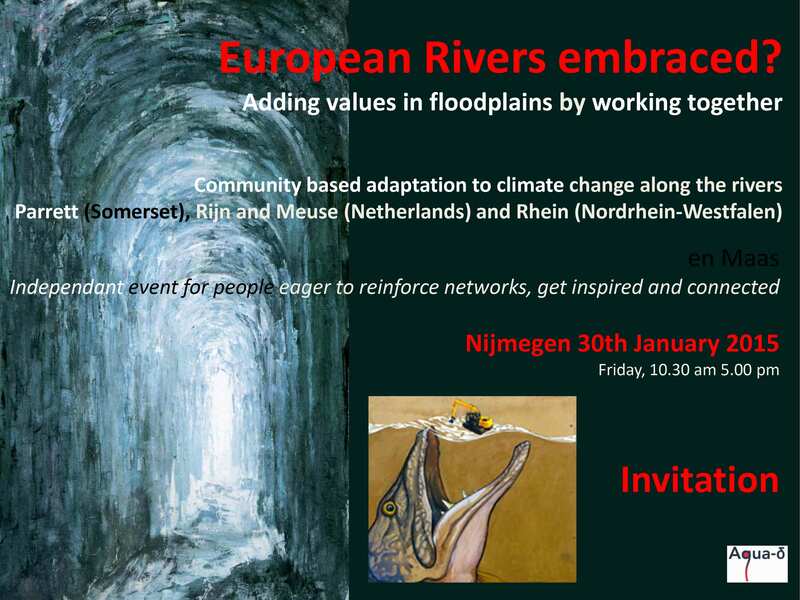 Community based approach to adapt to climate change in floodplains of rivers in the Netherlands, in Somerset and Nordrhein-Westfalen. Click here for the wrapup. Last updated on the 26nd of February 2015.